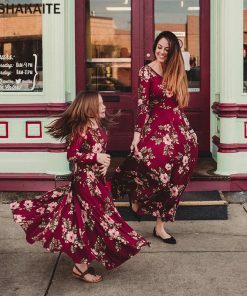 Buy mother and daughter matching leggings. These leggings go perfectly with your casual outfits. 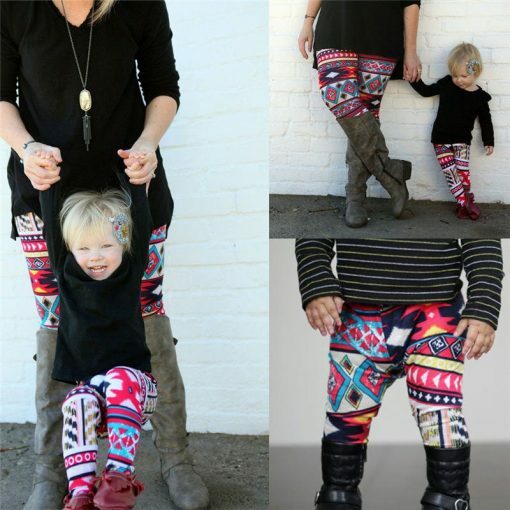 The material used for this leggings is rich quality cotton with prints on it. It comes in red colors. 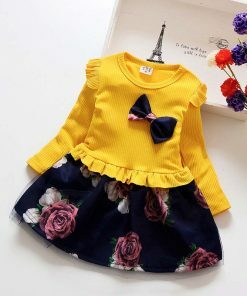 It will give you amazing look. 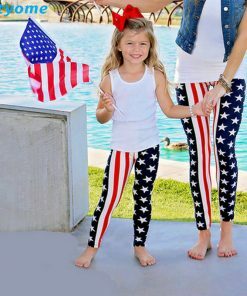 Matching leggings for mother and daughter.The material used for leggings is 100% rich quality soft cotton with print on it. 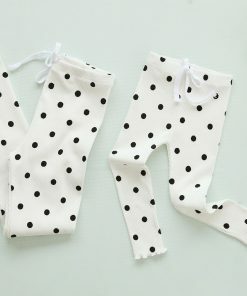 These leggings are very soft, cozy and comfortable. 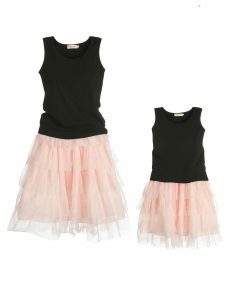 It’s perfect for your casual regular look or Christmas look. 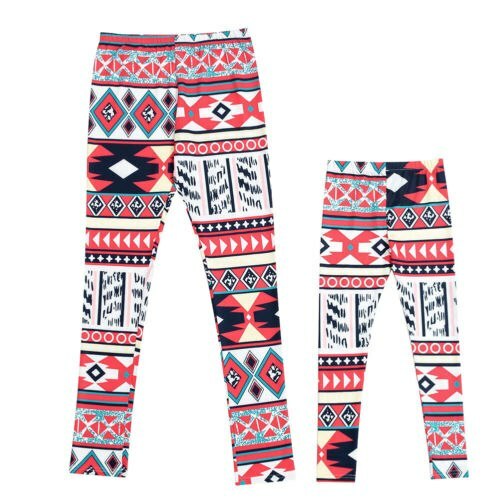 These leggings comes in red and available in different sizes. See our size chart for further information.